Because we care about our martial art and believe it should be taught in the proper way and for the proper reasons. We are a Black belt Academy. If you join us your aim should be to become a black belt – you want your child to get through all of the key stages at school don’t you? If you went to university you want to get a degree wouldn’t you? 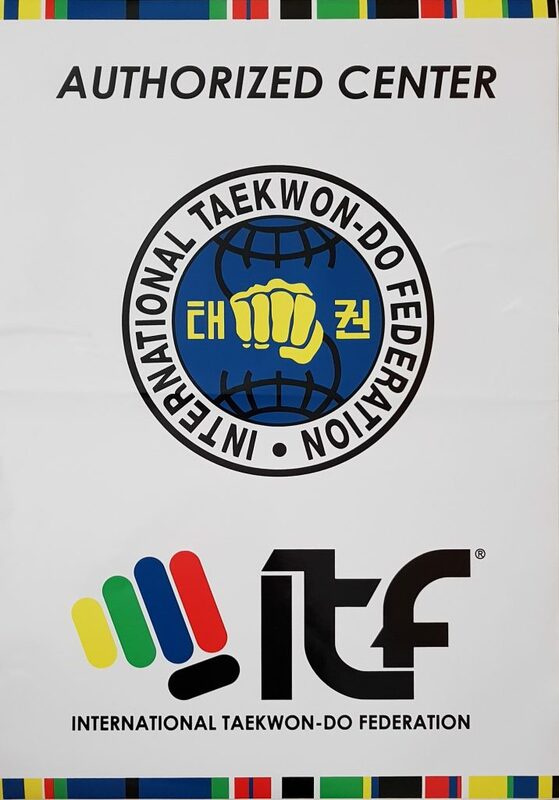 The point is, when you join us you are joining to become a Black belt – it’s only then that you will have the basic competency at Self defence, and it’s only then that you will begin to understand what General Choi aimed to achieve when he designed Taekwon-Do. 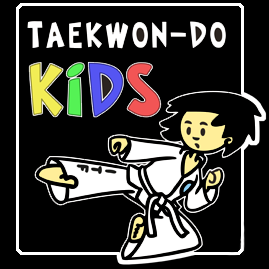 In Taekwon-Do you are a beginner until you get a black belt. from 1st to third degree you are a novice! At 4th degree and above and you are an expert. At 7th degree you are a master. We teach self defence – everything else, the discipline, fitness, confidence are by- products of learning what we hope you will never have to use – the ability to stop someone from hitting you and then making sure they don’t try again. We take safeguarding children very seriously. All of our instructors have enhanced disclosures through the Disclosure and Barring Service, and they are renewed every three years. Safety is another very high priority for us. Our instructors all have first aid qualifications, but more importantly we believe in safe training practices and thorough risk assessments to make sure the risk of injury is minimised. And we have experience – lots of it! Master Mckenna has trained with General Choi himself several times, and our instructors attend international courses every year with Masters from all over the world to keep up to date with training practices.